Importers / distributors of specialty & niche-market wall, floor and decorative tiles & mosaics. 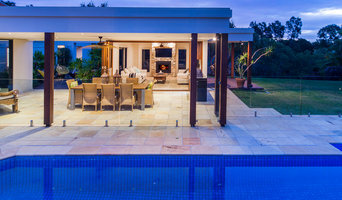 The Tile Mob Pty Ltd -- The Ultimate Tile Source! GroutPro offers a full range of services, backed by cutting edge professional products designed for applications both indoors and out. Customers across the country both Domestic & Commercial, engage GroutPro restoration services with confidence knowing that they will receive the very best in service and results GUARANTEED! Using the latest in cleaning technology combined with professional products, we are able to extract years of dirt, grime, mould, and other contaminants from deep within the pores of your tile and grout. All GroutPro Specialists are professionally trained and certified, so you can trust that your tile and grout surfaces will be safely and effectively cleaned and restored back to their original beauty. Exceptional stone mason's, we custom build to suit the clients needs. We are a small stone masonry boutique we serve the small operators plus Mums and Dads. We love our trade and take great pride in what we do and want to provide the highest quality work to those who appreciate fine craftsmanship. We manufacture in all types of stone materials - marble, granite, limestone or engineered quartz. 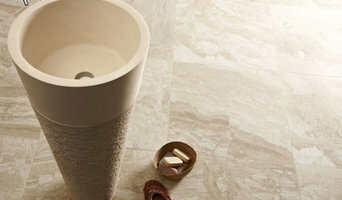 We are now venturing further into the new generation of surface materials - Porcelain. 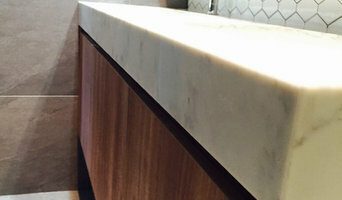 Dekton, Neolith, I top ker - this is a new and exciting development in surface materials. It requires new techniques and great accuracy to produce an outstanding result. Which I am proud to state we do on every occasion. 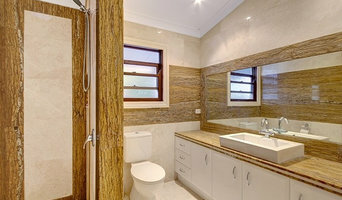 Many tile, stone and benchtop contractors in Wooloowin, Queensland work in tandem with plumbers in the bathroom. They can assist in a variety of common surfacing jobs, from installing shower pans to small grouting jobs. Furthermore, they can create and install murals, mosaics, and repair or replace any surfaces with chips, cracks or stains. Here are some related professionals and vendors to complement the work of tile, stone & benchtops: Interior Designers & Decorators, Architects, Building Project Managers, Kitchen & Bathroom Designers, Design & Construction Firms. 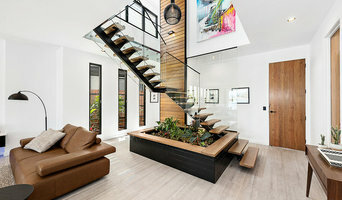 Find Wooloowin, Queensland wall and floor tilers on Houzz. Look through Wooloowin, Queensland photos to find tile, stone and benchtop projects you like, then contact the contractor who worked on it. Browsing photos will also help you stay on top of the latest trends; subway tiles, for example, are trending in kitchen splashbacks, while stone and concrete benchtops are replacing tile or formica surfaces.